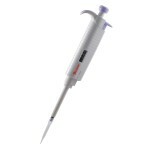 The One Touch tip from Mµlti represents a major innovation in the field of liquid sample handling. 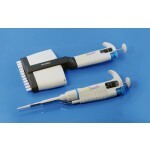 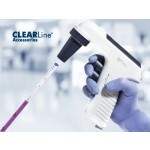 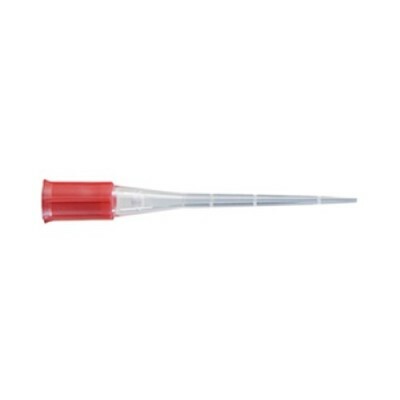 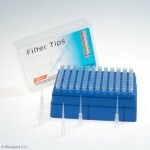 multichannel pipette into the row of 8 or 12 tips). 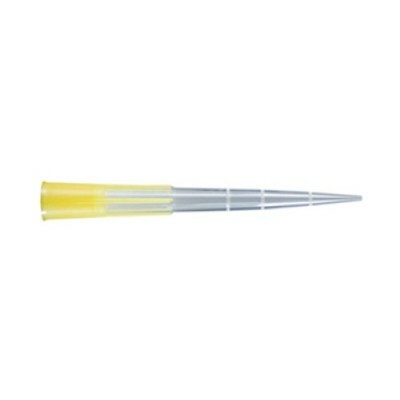 A small amount of pressure is enough to install the tip with perfect impermeability. 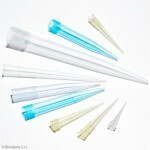 This unique, ecological presentation limits plastic waste and helps to protect the environment. 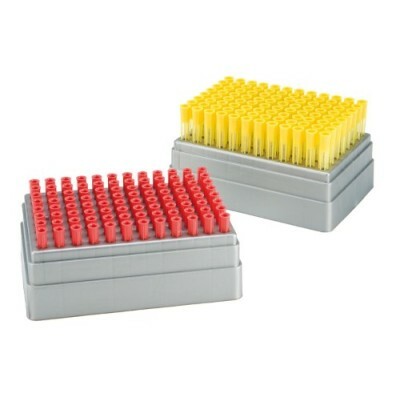 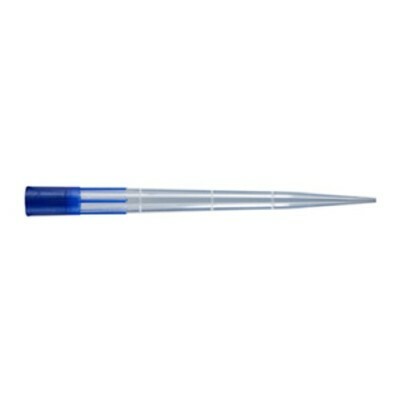 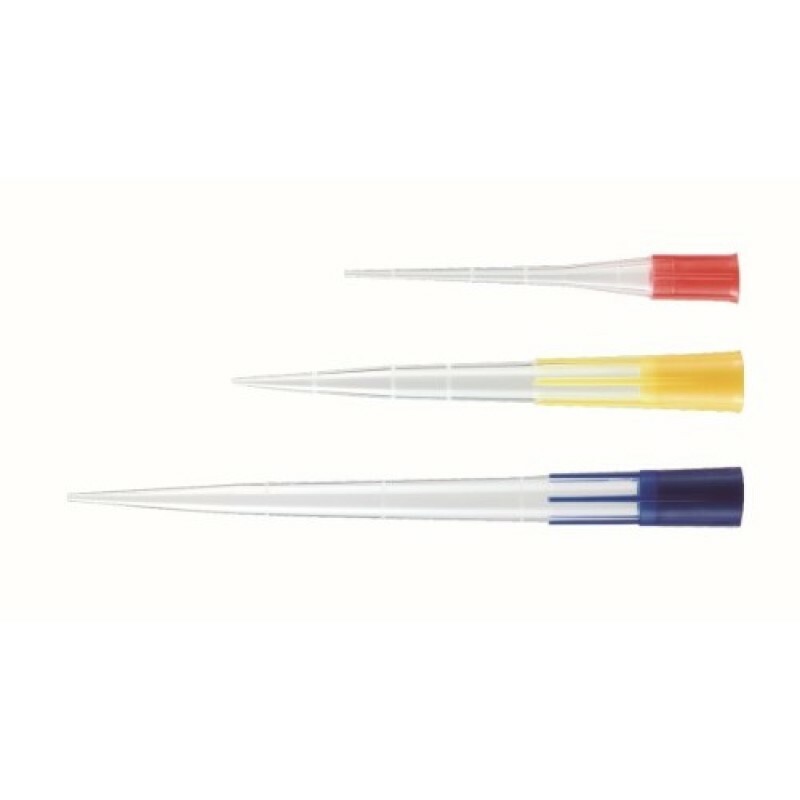 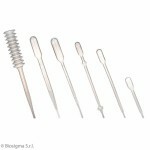 One Touch™ tips - 1000 µL sterile, filtered - in plastic racks / 96 x 768 pcs. 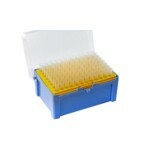 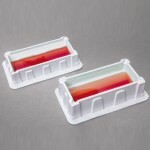 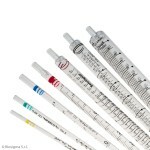 One Touch™ tips - 300 µL sterile, filtered - in E.DEK cardboard racks/96 x 960 pcs.